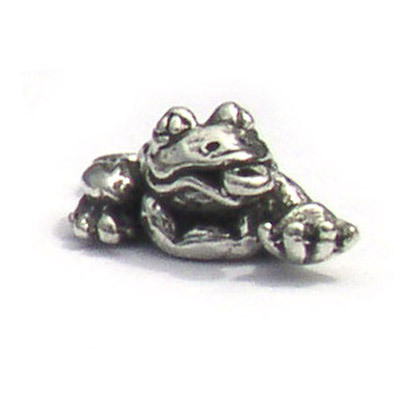 This Sterling Silver frog charm by artist Carl Clasmeyer is a high quality charm to use in jewelry making. It is also rarely found and will make a unique design. 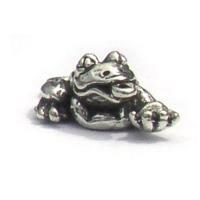 Use in nature jewelry or use as a good luck charm. 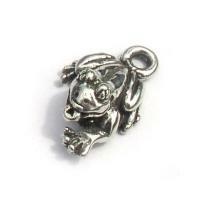 Frogs are believed by some to bring good luck and good fortune!